Warm waters, warm welcomes & comfy rooms. Our family has been welcoming guests to the Healing Waters since 1950. We live, work and play right here in Pagosa Springs and are proud to be a part of this wonderful mountain community. Take a dip in our hot springs pools, filled with 100% natural mineral water – nothing added! It is our belief that by maintaining the tradition of filling our pools with undiluted mineral water, visitors are able to experience 100% of the healing qualities associated with those minerals. Our pools are open to the public and accessible year-round. When staying with us you will find spacious hotel rooms, suites with kitchenettes, and cozy park-model cabins. A limited number of seasonal RV spaces are also available for travelers who bring the comfort of home with them. 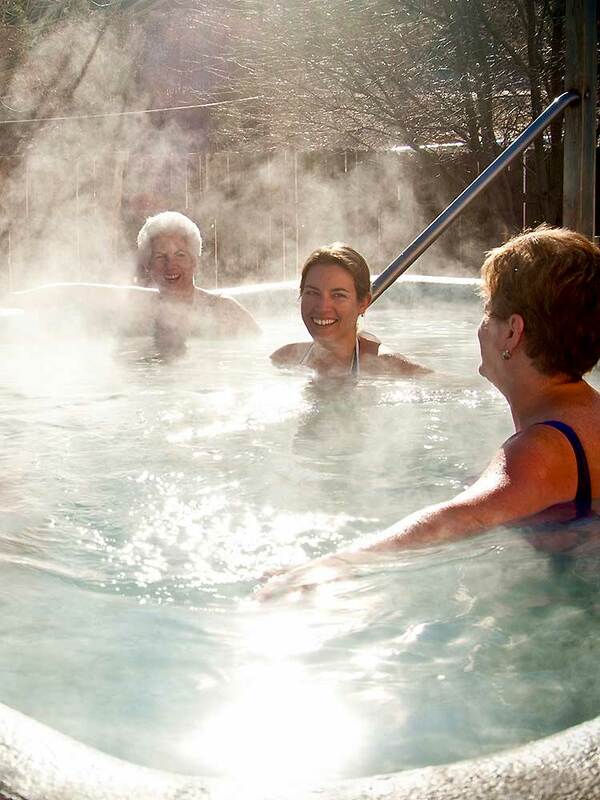 And, no matter which lodging option you choose, you receive complimentary access to all of our hot springs pools! If relaxation is on your mind, be sure to schedule some time with one of our on-site massage therapists. A soak and a massage is the perfect way to ease those aches and pains from all of your vacation adventures! One final note, be sure to bring your walking shoes! 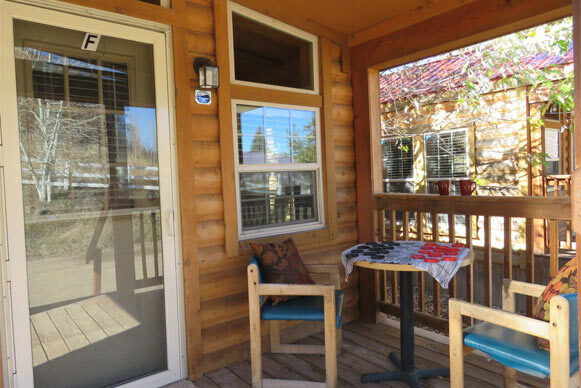 We are located in the heart of downtown Pagosa Springs, walking distance to just about everything fun! 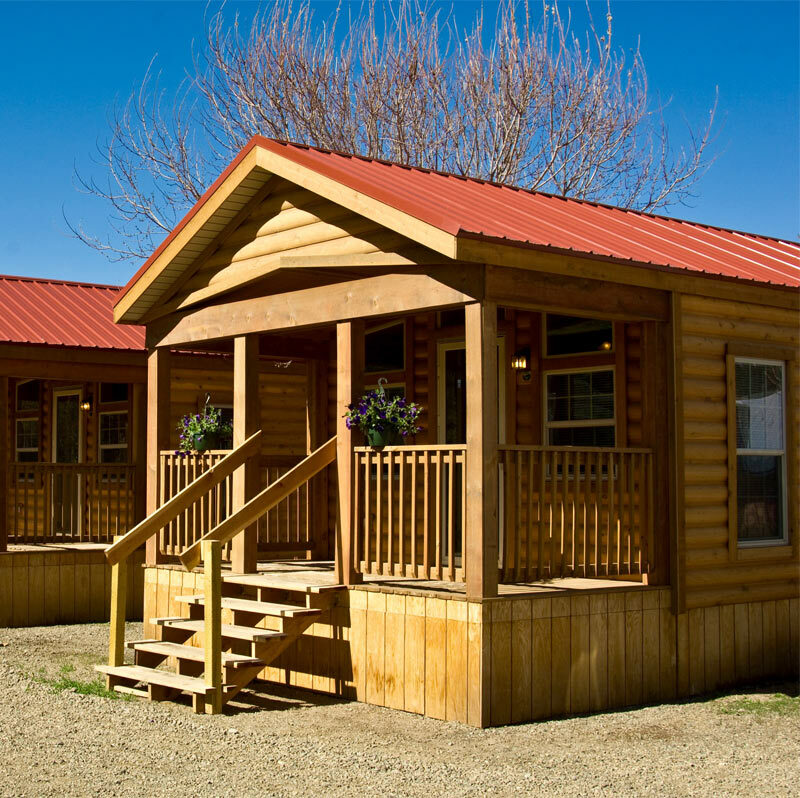 There are three Park-Model Cabins - similar to tiny homes - located in our RV park area. Each cabin has one bedroom with a queen bed, a twin bunkbed tucked into a cozy hall nook, full bath, full kitchen, dining area, and living area. Cabins sleep 1-4 people. Sleep 1-2 people. 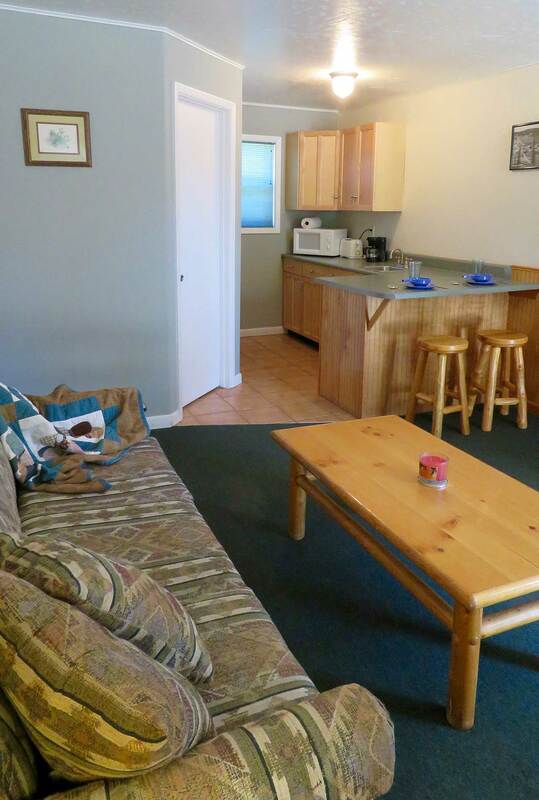 Our most affordable lodging option! All filled with 100% mineral water. Open 8am - 10pm daily! At Healing Waters Resort & Spa, we believe that massage is an essential element of maintaining a healthy body. Whether you’re struggling with aches and pains from an active vacation or looking for some relaxing "me" time, our massage therapists will provide you with the customized massage you need. Each of our massage treatments includes a complimentary soak at the time of service. So when you schedule your massage, be sure to leave some pre-massage soak-time open in your schedule! We would love to have you as our guest at Healing Waters.